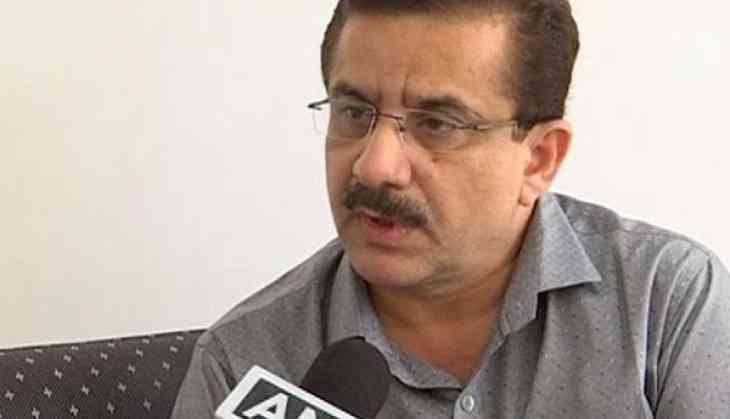 Uttar Pradesh Shia Central Waqf Board chief Wasim Rizvi has claimed that Supreme Court's verdict decriminalising homosexuality will tarnish the Indian culture, and suggested the Apex Court to review its decision on Section 377 of the Indian Penal Code (IPC). The Delhi High Court, in 2009, decriminalised homosexuality. But in 2013, the Supreme Court restored the colonial-era law. Three years later, the top court agreed to hear the Section 377 petition once more and on Thursday, the top court gave the landmark judgement that decriminalised homosexuality. A five-judge constitutional bench, headed by Chief Justice of India (CJI) Dipak Misra and comprising Justices D Y Chandrachud, Rohinton Fali Nariman, AM Khanwilkar and Indu Malhotra, delivered the historic verdict.